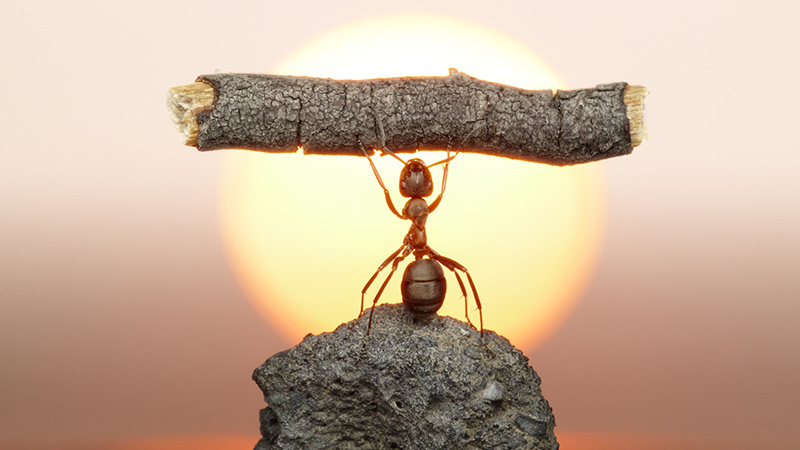 Covers all type of ants including: Carpenter ants, Small ants, Odorous house ants, Velvety tree Thatching, Pavement, Thief & Moisture. Our services include a full inspection, a year guarantee, and a unique plan that is adapted to your current situation. We will work directly with you to ensure the best methods are used. If you suspect any type of pest on your property, call us out and we will perform a free, complete inspection to determine what is causing the problem & how best to get rid of it. necessarily mean they are using eco-friendly products. 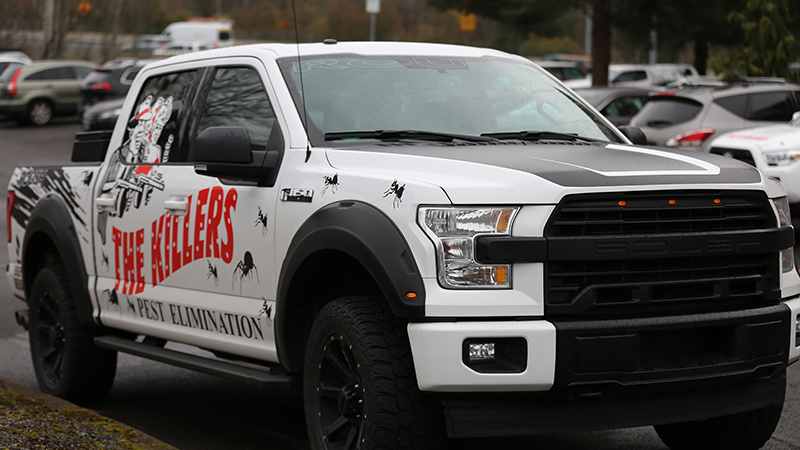 The Killers understands each pest control customer has a unique pest problem and a specific budget. 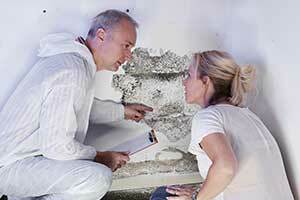 That is why pest control portland offers a variety of pest control treatment plans. After our inspection, we go over our findings with you. We work with you to find the right pest control treatment plan for your specific pest control needs as well as your budget. We believe in quality pest control which is why we guarantee our work. 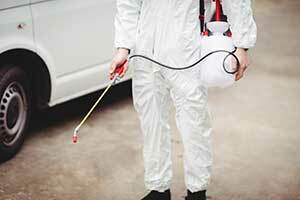 Our professional pest control technicians are courteous, clean, experienced, and knowledgeable. 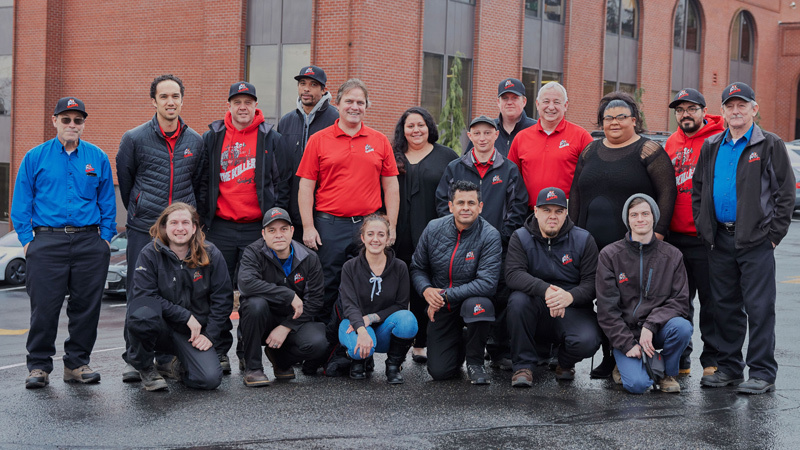 They are happy to answer any pest control questions you may have as well as explain information about pricing, products, and your pest control elimination plan. 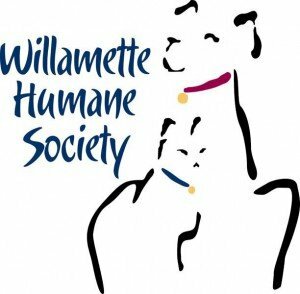 Call Pest Control Portland OR Today for a Free Inspection! 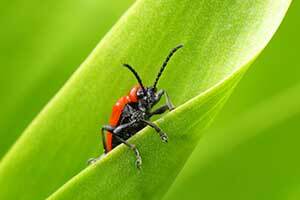 Your Source for Local Pest Extermination And Insect Control Since 1982. 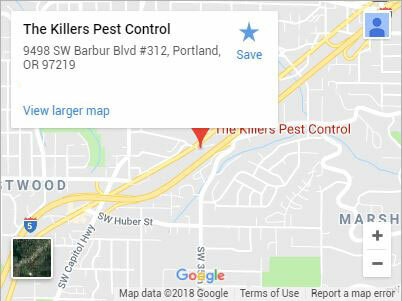 The Killers is the name Portland residents know they can trust to get insect control done right. When you need an exterminator to control bugs, we are the company to call. 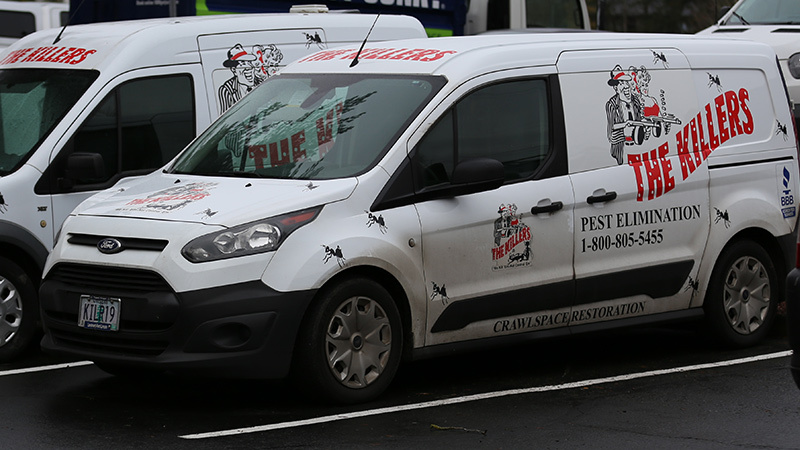 Our 33 years of experience in pest control services in the Northwest has made us experts in identifying and eliminating the exact pests infesting your home or business. Our reputation for excellent customer service and our style of open communication has made us the go-to name for pest control. From the initial pest inspection to the complete extermination of pests, we have the expertise to complete the job every time. However, insect and rodent control is not the only thing we care about. We care about our customers, so we use the least toxic products possible that still deliver complete extermination. Many companies out there claim they have completely safe, eco-friendly pest control products, but the truth is that these products are toxic too. Some are altered “plant-based” products, and so they are touted as “natural”. We are honest with our customers and happy to discuss any concerns you have, and we will not sugar-coat information with unrealistic terms.